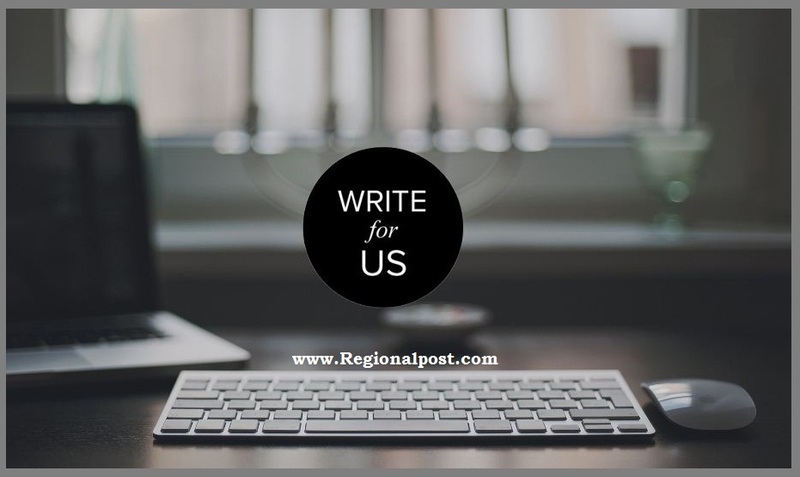 Thanks for your interest in writing for The Regional Post, Before you submit you content please read this. Do not forget to add your name, email, website, Twitter handle link to the top of your post. ( You can also send your Picture)You must Included your two sentence intro at the top of your post? Information given in the article must be accurate and factual. Do not try to hit any individual, organization or political party directly or indirectly. The content must be unique and not published elsewhere on the Web. (Tell us if it is published on any other Website. Article should be Between 500 to 200 Words. Use easy and casual words so everyone can easily understand your point of view. 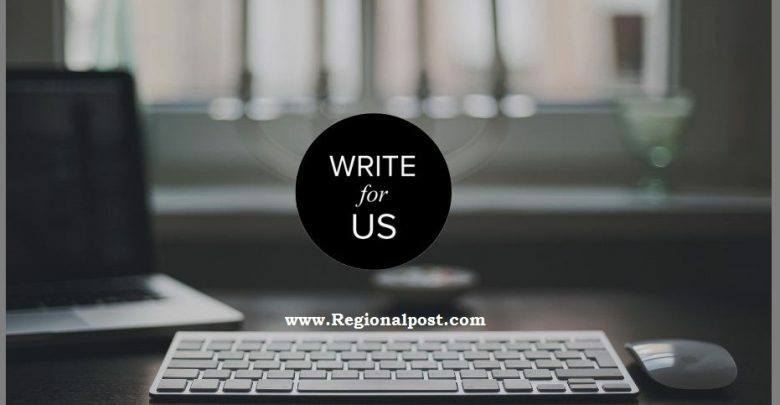 If so, you’re ready to submit your article here or send us at Admin@Regionalpost.com. You can also send contact us on our Facebook Page. Copy Editors required for English & Urdu service in Pakistan Bureau, Click here to apply online.